Purrs, it’s Hermione. back again with another post for Kitty Korner. I know my brother, Harry, filled you in on our spring toy game match (https://wp.me/p7XcB0-vZ), but I have my own special game called “Catch the Sock.” I mastered it when my teenage human, Holly, threw a sock down on the floor, and I retrieved it for her. Seeing that I was so good at catching socks, she tossed a bunch on our cat tree and the game began. Harry also had some cute shots of us playing with our spring toy, but I can top that. I have a video of my sock game that Debbie took while Holly and I played. I hope you enjoy my sock story as much as I enjoyed sharing it. I can’t wait to discover new games. I’m sure the stocking I share with Harry will be full of cat toys from Santa Claws, but the stocking itself will probably be more fun for me to play with. Merry Catmas and Happy Meowlidays to you all. Meow, there. It’s Harry writing my second post for Sneaky’s Kitty Korner column. My topic today is Catmas; or, as people refer to it, Christmas. I really don’t have much to ask for from Santa Claws, and I know Debbie has already hung a stocking for me and my sis, Hermione. We’re sharing one stocking because we do everything together. We are inseparable and that’s why Debbie and her daughter, Holly, adopted us both from the Golden Paws Society shelter after seeing us at the Shabby Tabby Cat Cafe. I don’t mind sharing a stocking with Hermione because we play with the same toys together. In fact, we even have a favorite game called Catch the Curlicue. Let me explain the rules. Hermione and I both love these spring-like coils that Debbie calls curlicues. We love to bat them around the kitchen floor and then pick them up in our mouths and carry them around. The basic goal to the game is that whichever one of us catches the curlicue earns a point. We play until we flop down from exhaustion. The kitty with the highest points at that time wins. I don’t like to brag, but I beat Hermione in a recent match because I have longer legs and am fast on my feet. You can get an idea of how long my legs are in this photo of me napping on our cat tree. Besides long legs, I also have a pretty long tongue. Check it out below from this picture Holly snapped at me at just the right moment.. Sorry I got off topic. What do I want for Catmas? 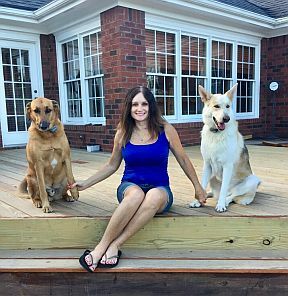 Like I said, I pretty much have everything I need — a nice home with people who love me, a sister who is the best playmate ever, cat food, treats, and lots of fun toys. I’m so lucky that I was rescued. It’s the best gift Santa Claws could’ve given me, although it was two months early. I think I speak for all pets when I say rescuing an animal is the best gift you can give them — not only for Christmas — but anytime of year. The only gift I wish I could get this year is the friendship of the 10-year-old resident cat, Stripey. I’ve been trying to befriend him since I came to live with Debbie and her family; but, for some reason, he’s afraid of me and Hermione. It may be because he’s not used to kittens, having lived only with Oliver, the senior Siamese who passed away last year. I know Stripey’s curious about us because he peeks in our room from time to time but then backs away and hides. When we’ve come out to see him, he does the same and sometimes growls at us. I’m still hopeful he will come around. It would be wonderful to become good buds with him. That’s it for now, Sneaky’s readers. I’ll be back in the New Year for more of my tales. Have a very Merry Catmus and Happy Meowlidays to you all. Sneaky here with another pawsome interview of a cat character. Today, it’s my pleasure to cat chat with a cozy mystery cat whose current book, A Timeless Celebration, is on tour with Escape with Dollycas Into a Good Book. Hello. I’m Ribbons and my author and servant is Dianne Ascroft. I’ve only recently made my debut in the novel, A Timeless Celebration, and a prequel short story, City Sunset, but I know my author plans to feature me in future books in the Century Cottage Cozy Mysteries series. That sounds purrfect. Tell us a little bit about the book. 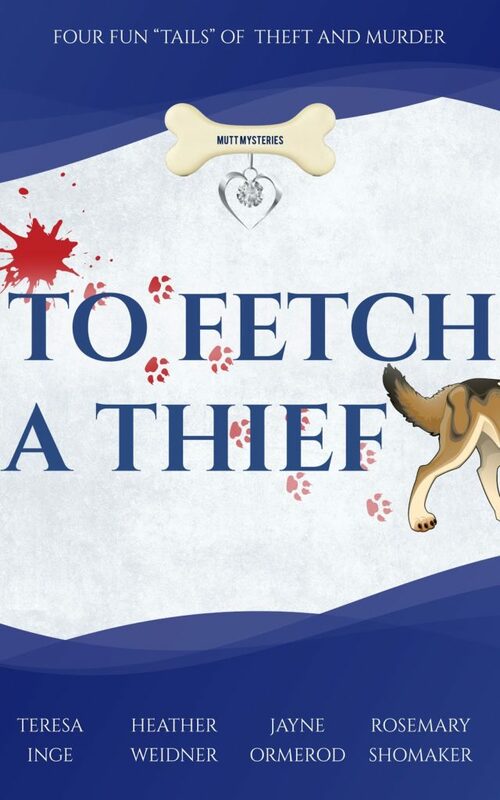 My author has only written the first book so far but it’s the beginning of the Century Cottage Cozy Mysteries series. The books are set in a small town in Canada and my littermate, Raggs, and I live with widow Lois Stone. We recently moved from Toronto to Fenwater and we’re settling in there. As we explore our new life we frequently encounter new adventures and mysteries to solve. Lois thinks she is doing the investigating but she would miss half the clues without our help – especially mine. Raggs can be so lazy at times. That’s nice that you have a partner. I’m the only cat star in my Cobble Cove series, but a new cat came to town in our new book, so we’ll see. Yes, my littermate, Raggs, and I are based on our author’s two tortoiseshell cats, Snooks and Rocky. The ‘real’ cats, if we must use that term, live with our author on her farm and keep a close eye on her, especially at meal times. I’m much younger, more intelligent and more attractive than either of the ‘real’ cats though. Late at night, after Lois hears an intruder in her house and goes downstairs to her kitchen to investigate. “As far as she could see, the room was empty except for Ribbons standing on the kitchen table, her tail straight up in the air and twitching furiously, as the cat stared past her owner. 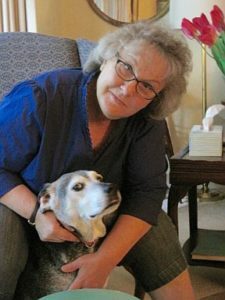 Lois was starting to turn her head in the direction in which the cat was looking when she felt her shoulder shoved roughly. Knocked off balance, she toppled onto the floor in the middle of the room, twisting onto her back and bumping her head against one of the legs of a chair as she fell. She heard loud bangs near her but was too dazed to focus on what was happening. The noise quickly stopped, and she lay dazed and winded for a few moments until she remembered the intruder. Where is he? Is he still here? She pushed herself onto her elbow, halfway to a sitting position on the floor, her eyes trained on the back door. There was no one there and the phantom was hovering beside the screen door, not attempting to block the exit any longer. Lois glanced around the room. No sign of the intruder. He must have rushed out of the back door right after he shoved her. But not before the phantom confronted him; she just knew that was the noise she had heard. She hoped it had done some damage to him. Lois let out a loud sigh. After all this, she didn’t have any description of the intruder except that it was a man and he was dressed in black. That wasn’t very much. It probably described most burglars. Lois rubbed the back of her head as she pulled her legs to one side and rolled onto her knees in preparation for standing up. She shuffled across the floor on her knees and placed her hands on the seat of the chair to push herself to her feet. Ribbons appeared from under the table and wove around her legs. Ribbons meowed and flicked her tail back and forth across Lois’s leg, then marched toward the back door. Lois’s gaze followed the cat as the animal moved. At the screen door the cat stopped. 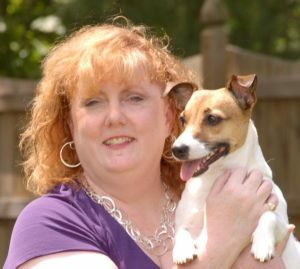 Lois noticed a rectangular white object was lying on the floor next to the spot where the cat was standing. She peered at the object and one of her eyebrows quirked upward as she recognised it. Why was the packet of photographs lying on the floor? Had Ribbons batted it off the table earlier? Lois drew her eyebrows into a frown as she thought. No, she couldn’t have. Lois was certain that she had put the photographs into her purse when she got home from town this afternoon. She wanted to be sure that she took them with her in the morning so she could give Marge the set and drop the negatives into the drugstore on her way to the Highland Games to get the copies made for Ken. Paws up! I love it. I don’t mean to brag but I do like the attention I get – not to mention the treats they lavish on me. 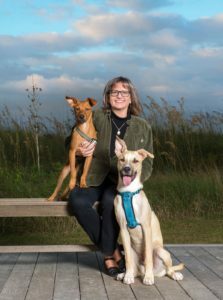 My littermate, Raggs, is rather lazy and she often sleeps through anything exciting – and the snacks when Lois sits up late discussing a mystery with her friend Marge. But I’m always right there to nudge Lois in the right direction when she needs a bit of help and to share the snacks. It feels good to help her and, like I said, I don’t mind the attention I get when I do something clever either. Character cats, just like real cats, like to be in the limelight. It’s a little more often than occasionally that I meow. I make my own wants known as well as helping Lois when she misses clues. But I draw the line at talking. If Lois and her friends can’t learn my language, I don’t intend to speak theirs. I don’t know why it’s so difficult for them to understand me sometimes when I have no trouble at all understanding them. A dilemma of many of our fellow cat characters who prefer not to speak human. Give your author the odd nudge and remind her you’re there. She needs to be sure to include you as often as possible in every book she writes. You’re much more interesting and photogenic than the humans in any story. I agree completely, Ribbons. I actually nudged Debbie to give me this blog and my glorious image on the cover of our 3rd book, Written in Stone. 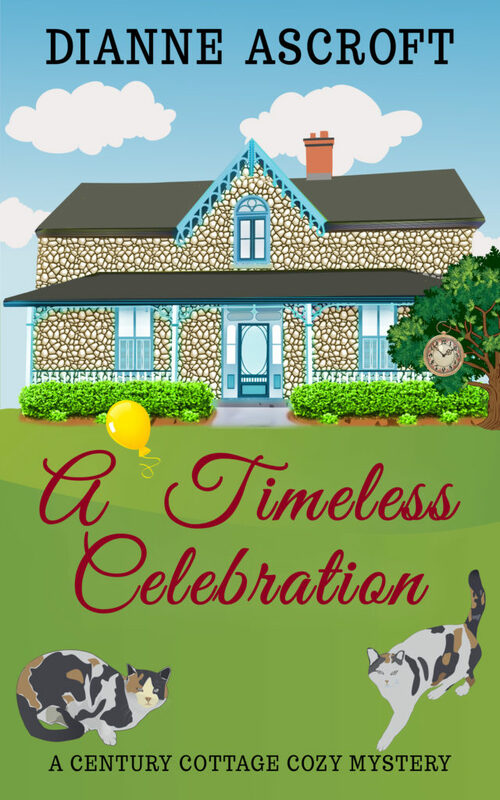 My first book in the Century Cottage Cozy Mystery series, A Timeless Celebration, was released at the end of October. And there’s a prequel novella, Out of Options, that is due to be released in December. Then I’ll need to give my author a shove and get her slaving away at Book 2 in the series. I can’t keep my fans waiting. Good for you. Get that author writing. Like I’ve said, I let the humans do the talking. 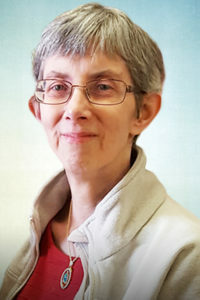 You can find my author on her website: http://www.dianneascroft.com and on social media. On Facebook she’s at http://www.facebook.com/DianneAscroftwriter and on Twitter she’s at @DianneAscroft. 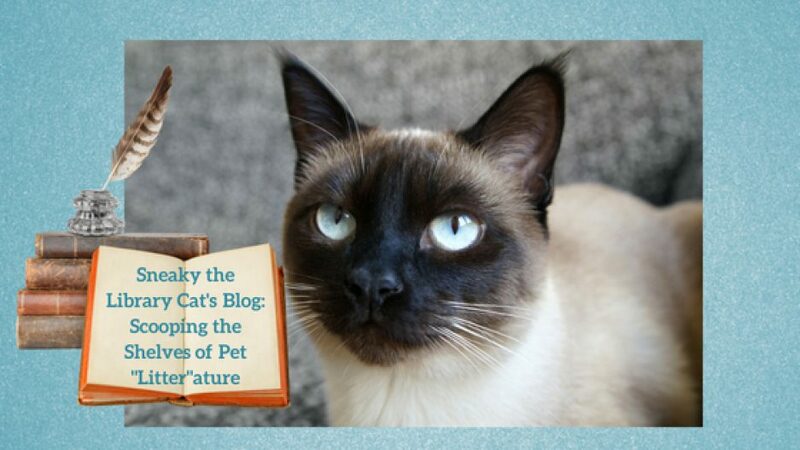 Thanks for sharing your author’s links and for the purrfect interview. Best whiskers on your new release and future books of the series. I am also sharing your blog tour and giveaway below.